Documenting roadtrip adventures and foodie outings. See more at monsadventure.com! 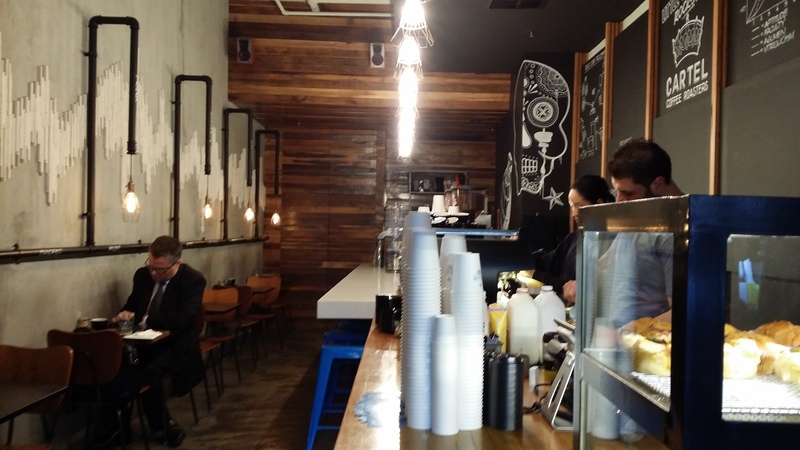 Last week, I got to test out a new app slowly launching itself into the live of Melburnians. 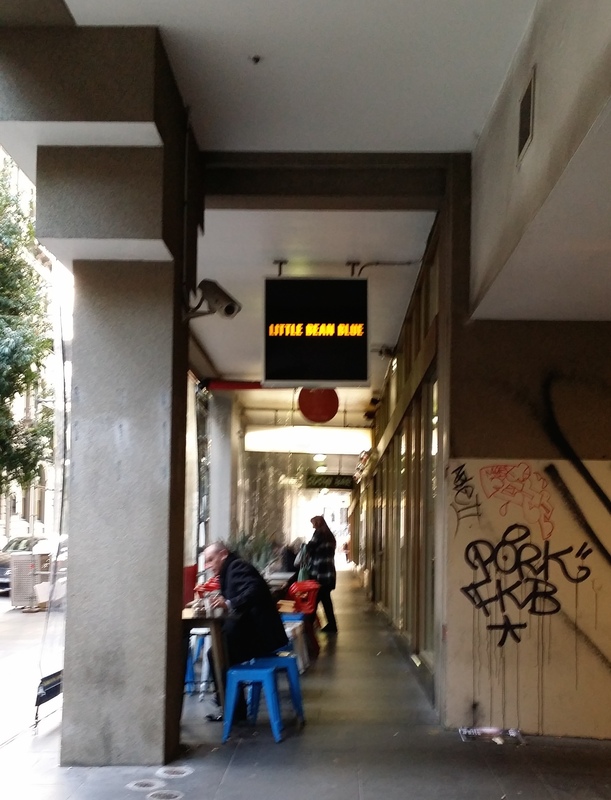 It's available to everyone, but I was informed of a special discount at Little Bean Blue Cafe last week. 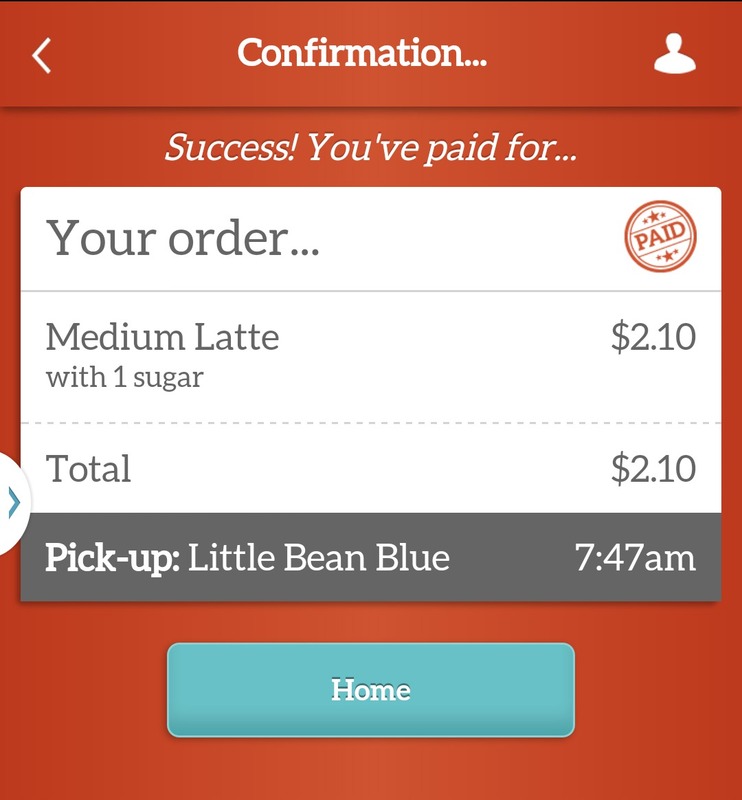 The app is called "Skip" and it allows you to order and pay for your coffee online, whilst choosing a pickup time at the cafe of your choice. It ultimately allows you to skip the queue, which is handy if you don't have cash and also if you're in a rush! Choosing what coffee I feel like today! As a new app, it's only available at selected cafes but there's still quite a few options in the CBD. The app is quite simple to use. I chose my latte with one sugar and left the comments section blank, as I had no further requests. I was then faced with a list of open cafes. I clicked "medium" under Little Bean Blue as I heard it would be half price via Skip that week resulting in a cost of only $2.10. A bargain in Melbourne! 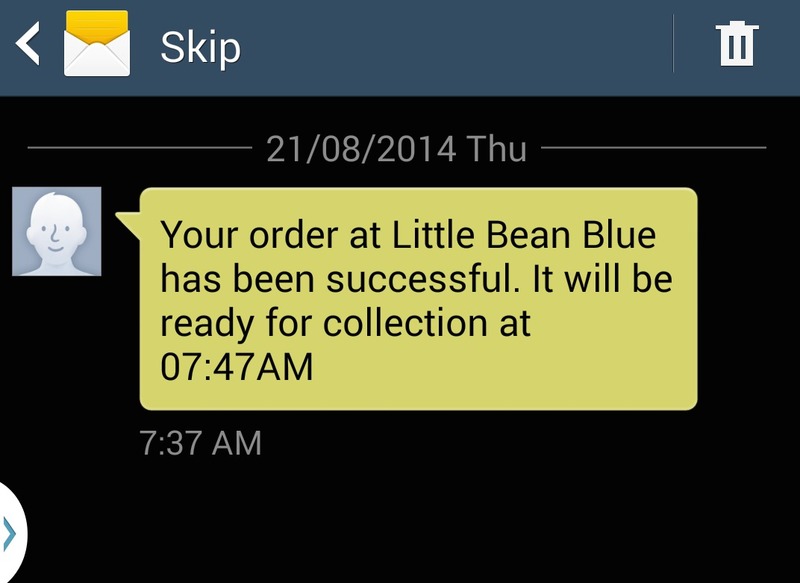 I then chose a pickup time and received a confirmation text. 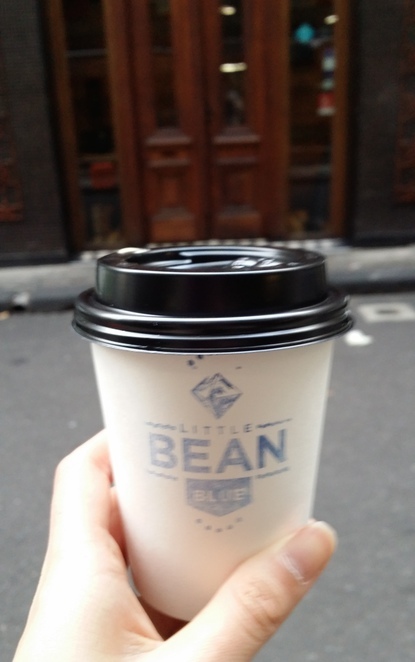 It was handy that I'd also started hearing a lot of good things about Little Bean Blue, so it was a great chance to check out a new favourite of coffee addicts. I had to search for it amidst some bland buildings on the Parliament end of Little Collins St, but found it with this sign to guide me. When I arrived, I wasn't sure how to go about picking up my Skip order. Upon letting the baristas know, they pointed my coffee sitting on the bench labelled "Monique - Skip". It was 7.48am, one minute after my chosen time, so I was highly impressed. If you run a venue that might be interested - the app can send these orders straight to your tablet or wireless receipt printer, as well as keep track of your customer loyalty cards. Read more here. The coffee was nice and strong and I can truly see the convenience of this app in other places in the future - especially for my friends who never have cash and can't reach the minimum $10 EFTPOS requirement. Check out where you can Skip here, and if you don't see your favourite cafe, you can suggest a venue too. For certain venues, you can also order a bite such as a sandwich. 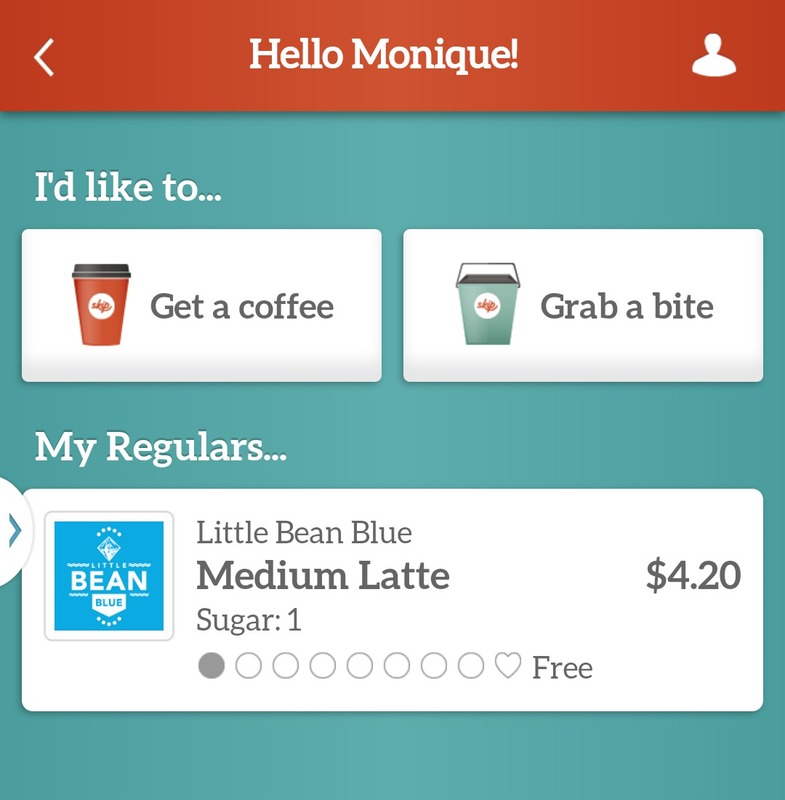 With Melbourne's passion of coffee continuously thriving, I can see this app fitting in very well to a worker's daily life!